Perfect Beach House for Your Hawaiian Vacation! Property Size 1,604 sq. 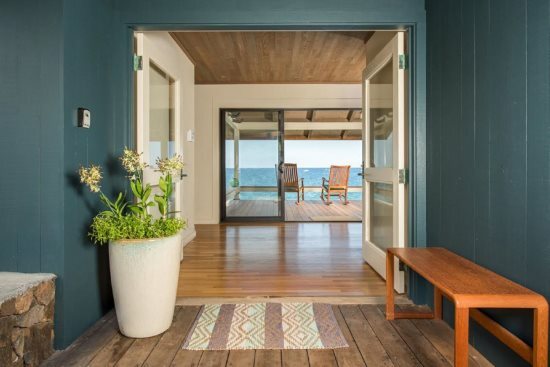 ft.
Have your dreamed of vacationing near Keauhou Bay? Now is your opportunity!! This charming 3 bedroom 2 bath Beach House is awaiting you. Keauhou Bay is known for its, beautiful, calm waters, it is ideal for families, snorkeling, kayaking, fishing, and stand up paddling. 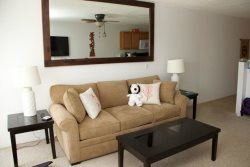 Our home offers the perfect setting for a family vacation. The large expansive back lanai with wet bar is great for entertaining and enjoying life near the ocean. There are 2 bedrooms with King beds and an office/bedroom, with a queen size futon. As an added bonus, the loft area has 2 twin beds (not recommended for small children). Upon entering, you'll be welcomed into a Hawaiian style, contemporary common area. The layout offers an open floor plan with vaulted ceilings and bamboo flooring in the living and dining areas. A large full kitchen is open to the dining and living room and is a great gathering place! 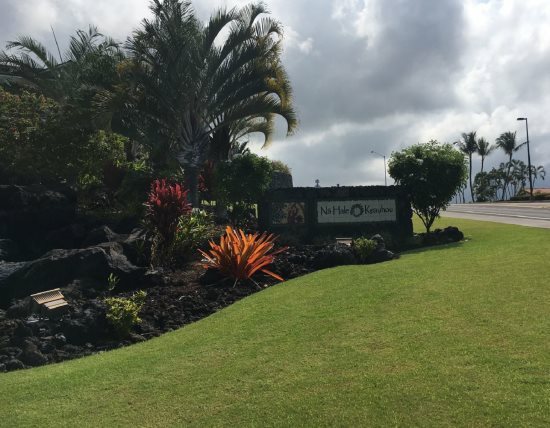 Holua Road is a fabulous location just one street off Keauhou Bay, walk to nearby shopping, movies, and restaurants at Keauhou Shopping Center less than a ½ a mile away. 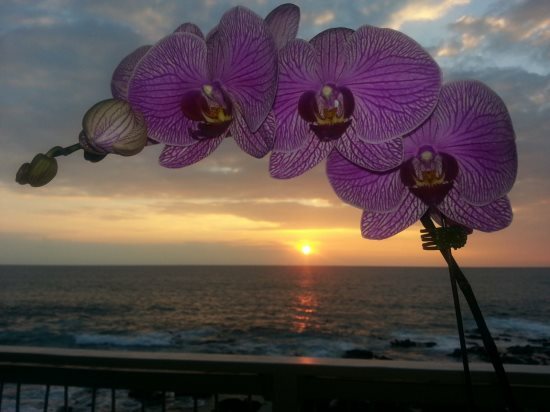 The Kailua-Kona Coast has the most colorful and spectacular pink, lavender, and orange sunsets in Hawaii. Maybe you’ll be lucky and spot the famous 'Green Flash” at sunset, as the sun dips behind the horizon. You can watch the incredible Kona sunsets right from one of the decks or the lanai, as well as the cruise ships, para-sailing, whales and dolphins. The Kailua-Kona Historical Village is a short drive from the Keauhou Bay Beach House. The Village is very quaint, with lots of charm and good shopping right along the water’s edge. Some of the activities you can find in the Village and nearby are: beaches, luau’s, farmer’s markets, art galleries, jewelry shops, restaurants, boating, snorkeling, scuba diving, surfing, boogie boarding, and deep sea fishing…Just about every water sport you can think of! There are also several great golf courses nearby. There is so much to do to stay active, or you can do nothing and just lounge on the beach.